How Does Diabetes Affect Feet? Home/Biomechanics, News, Podiatry, Running/How Does Diabetes Affect Feet? High blood glucose levels can also damage your blood vessels (circulation) in your feet which may mean that less blood gets to your skin, muscles and tissues. Damage to your circulation and/or feeling in your feet can lead to serious problems. Whether you have had diabetes for many years or have been recently diagnosed with diabetes, it’s important to get your feet checked at least annually by a suitably trained Podiatrist. By visiting a Podiatrist, you can prevent foot problems, keep your skin and toenails in great condition and get everyday foot care advice. Regardless of whether you have Type 1 or Type 2 Diabetes, the effects of diabetes are the same. Podiatrists are trained and skilled in the assessment, diagnosis and treatment of foot problems. They will also identify and inform you of your Diabetic foot ulcer risk. The assessment involves checking your circulation, this is non-invasive and painless, and the use of a special fibre to check the feeling in your feet. Other factors such as the presence of corns, callus, foot shape and footwear are evaluated along with your ability to care for your feet safely. These factors combined form the basis of a clinical decision on your individual DIABETIC FOOT ULCER risk and you will receive treatment and advice relevant to you. Whether you have symptoms or not, it is important to know your risk and what can be done. Cramp in your calves, shiny smooth skin, thick nails, cold, pale feet, wounds or sores, pain. 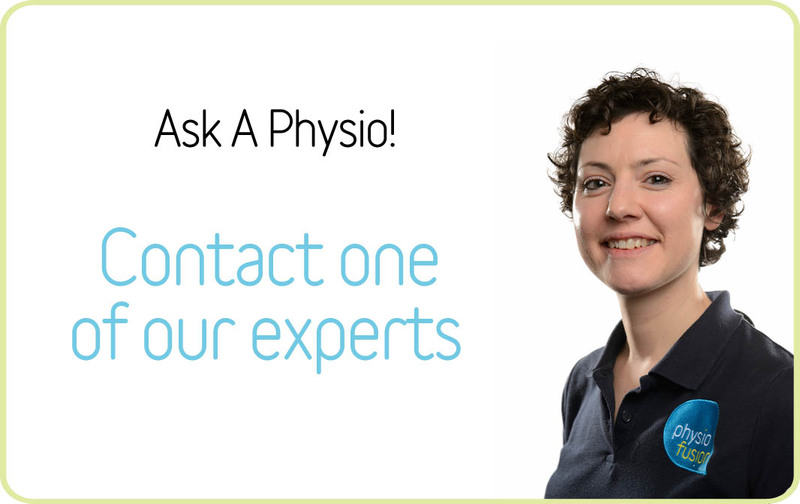 A Physiofusion Podiatry appointment usually takes 30 minutes. At the end of the appointment you will know your foot ulcer risk, received treatment and advice on management of your foot problems and discussed future care and preventative measures. People with Diabetes can also suffer from a condition called ‘Painful Neuropathy’. This can be very painful, keeping you awake at night, distressing and impacting on your sleep and everyday life significantly. We may be able to help you with this and would be happy to discuss treatment options with you.